Your best bet to having your windows maintain their durability and functionality is to perform regular window maintenance. Windows are a sizable investment in any home, and knowing how to maintain your home windows will protect your investment and your property value. Here are some window cleaning and maintenance tips to keep you in the know and extend the life of your windows. The best line of defense is always a good offense. The preventative measure of inspecting windows and frames may alleviate potential problems. Therefore, performing an annual inspection is a critical step to window maintenance. Each year, inspect windows for any damage or imperfections. Examine all areas to identify any leaks or water damage, cracked or peeling paint, and if near the ocean, any signs of corrosion. These indications of wear and tear not only make your windows look older, but they expose your windows to elements making them vulnerable to further damage. It’s easy to remember to clean the window glass, but sometimes we neglect to clean the tracks. 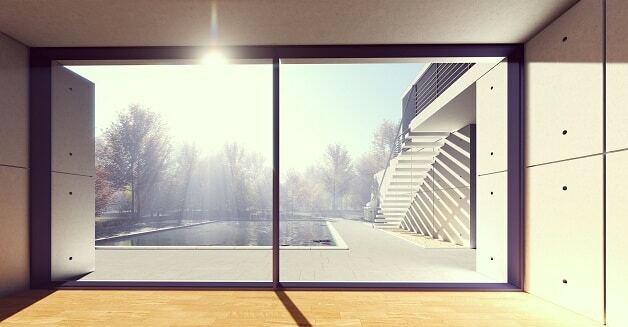 We need our windows and sliding glass doors to open and close effortlessly and smoothly. To make this happen, regular cleaning is necessary. These tracks are magnets for dirt, debris, and moisture buildup. Use a stiff, dry brush to clean the tracks and if necessary, some soap and water. Do not use oily lubricants to help the windows glide, as these will just attract more dirt and grime to your freshly cleaned tracks. 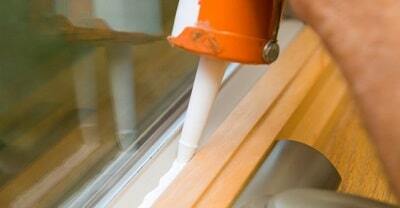 Apply an oil-free lubricant to the tracks and weatherstripping to keep windows moving freely. Windows and frames are constantly exposed to nature and the elements- this is true both inside and out. While effective window cleaning helps keep things looking sharp, it also protects the windows and frames by removing the dust and debris that damages the paint, wood, and glass. Regular cleaning also allows you to inspect the windows and frames for any signs of damage such as cracking, glazing issues, or sealing defects. Window maintenance includes a routine cleaning schedule. Screens are exposed to the elements as much as the windows are. Inspecting the condition of the screens is an easy example of how to maintain your home windows. Screens should be cleaned gently and thoroughly along with your windows. However, screens do tend to deteriorate over time, and any rips and tears should be repaired or replaced. Also, it’s a wise idea to inspect the screen frame periodically since they don’t last forever either. If you notice the screen frame showing signs of damage it may need to be replaced. Perhaps the most critical window maintenance needed is to inspect the caulking and ensure the window sealant is intact. The caulking around the interior and exterior of the window is what keeps air from seeping through and keeps water out. If the windows are not sealed correctly and completely, they will not be water-tight and will also decrease the energy efficiency in your home. 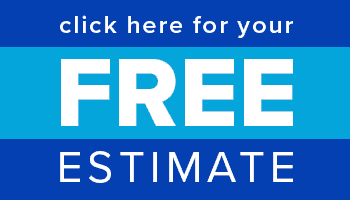 Do you need window maintenance or an evaluation? Contact Glass West today to ensure the safety and efficiency of your home windows.